where antiquity and modernity co-mingle in a cultural masala of ancient monuments, spectacular shopping, and some of the subcontinent's yummiest places to eat. 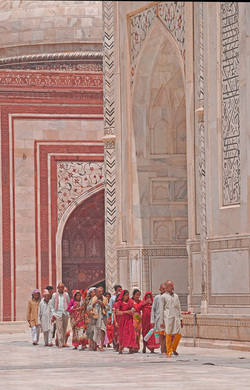 From Dehli you will journey travel to Agra to see The Taj Mahal, one of the Seven Wonders of the World and India's crown jewel. 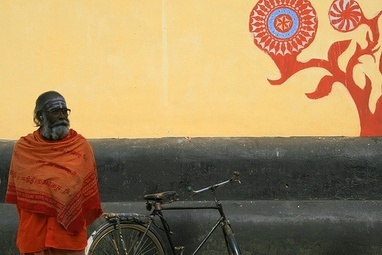 You will progress to Varanasi, India's oldest city. Situated on the Ganges, Varanasi is the Holy City for Hindus.